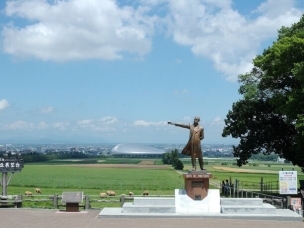 From classic oldies to new items, check-out Hakodate’s 5 best souvenirs! “Hokkaido Shikisai kan” in JR Hakodate Station had its grand opening on March 15, 2016. 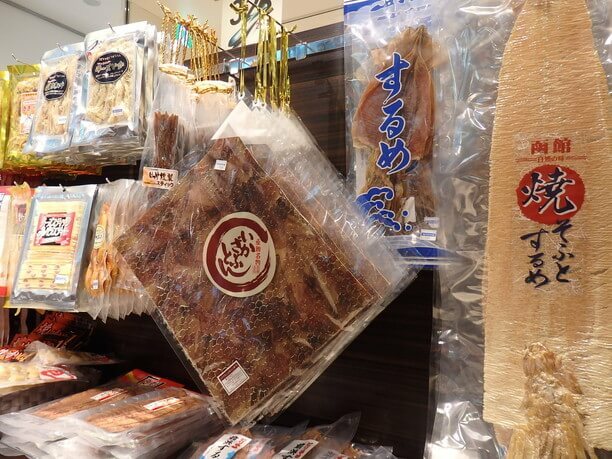 In its wide and bright shop, there are more than 1,000 items such as squid, kelp and local beer, including Hakodate, famous products from the Donan region, character goods, limited sweets and so on. The products are easy to find because they are laid out in sections depending on what type of product they are, such as marine products, sweets and alcohol. They are open from 6:30 in the morning to 8:00 in the evening. 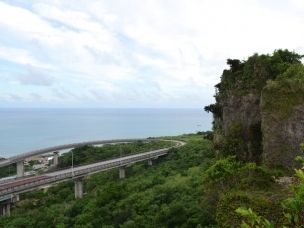 It has excellent access to the station. Dry Squid is very popular! When speaking of Hakodate’s best souvenir, most say it is squid. Dry squids are lighter are more affordable than the fresh squids, and the display shelves are packed with a huge variety! 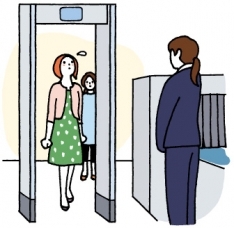 Among them, the “Hakodate Kogane” (Watanabe shop brand) (540 yen) is gaining popularity. They use squid taken in nearby waters, and prepared without using food additives. It is soft and has moderate elasticity, and is a bit chewy. The package is simple in appearance, and many gourmet repeaters become addicted once they try it! Buying a “Mori no ikameshi lunchbox at the station popular. There are lots of boiled rice from a lot of manufacturers, but our choice for the 2nd best souvenir is the valley’s “Mori no Ikameshi (Abe shop brand)” (777 yen) in Morimachi, Oshima Tubei! They pack glutinous rice and glutinous rice in tiny squid’s stomach and stew it with a secret sauce. It is a nationwide famous ekiben which holds the record of the first place in the whole country for 37 consecutive years at the station’s “famous ekiben and national delicious meals,” lunch-for-sale contest at the Keio Department Store held annually. A ready to serve pack newly appeared in March 2016. You can just warm it with hot water and keep it at room temperature. 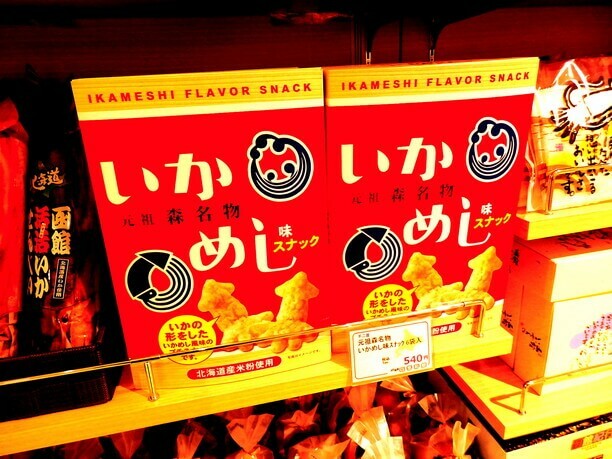 Incidentally, they also have Mori no Ikameshi snack. Its name is “Original Mori gourmet Ikameshi snacks (540 yen).” It is a rice cracker in the shape of a squid. The classic souvenirs and new products are delicious! The 3rd and 4th best souvenirs are sweets. 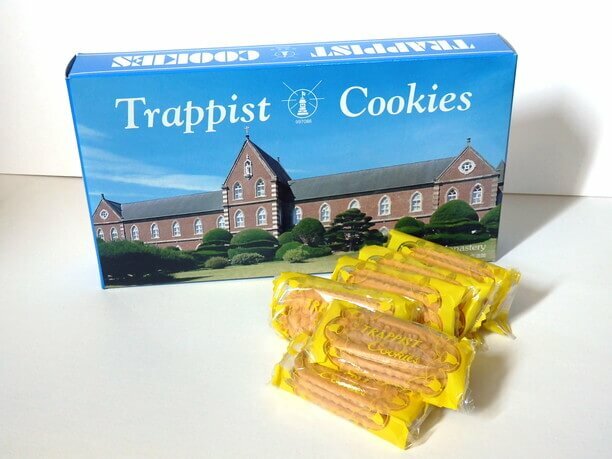 The third place “Trappist Cookie’ has been sold since 1936. It has become a staple as far popular snacks. They are simple cookies that use plenty of butter and are made at the Trappist monastery. They are crispy with a buttery richness that spreads in your mouth. 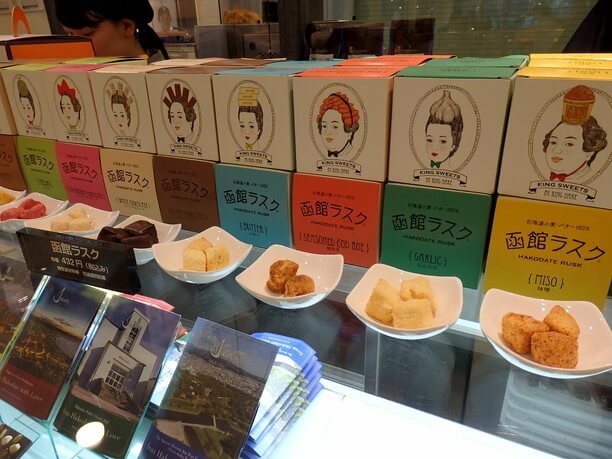 The fourth place “most popular souvenir” is “Hakodate Rusk (432 yen)” which is has been rising in popularity since 2016. It is made by the bread and sweet shop “King Bake,” which was founded in 1929. It is a Tokai 100% wheat wheat bread cut into bite size pieces. There are 10 flavors such as butter, coffee, and chocolate. The chocolate is not too sweet, it goes well with the rusk. Although it is surprising, the miso flavor seasoned with Miso from Yakumo town is also good. The Japanese style taste of sweet and spicy together is delicious. The retro package is also quite popular. There is no doubt that the squid will be delicious! 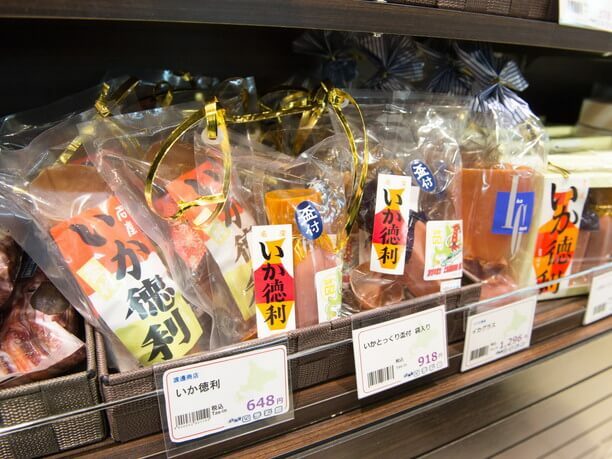 The fifth place for the most popular souvenir is delicious squid that is processed in a way unique to Hakodate. It is difficult to focus on just one of them so I will introduce a few. 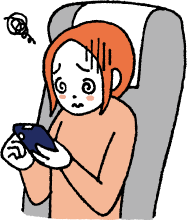 First of all, there is the classic “Ika tokkuri (648 yen)”. 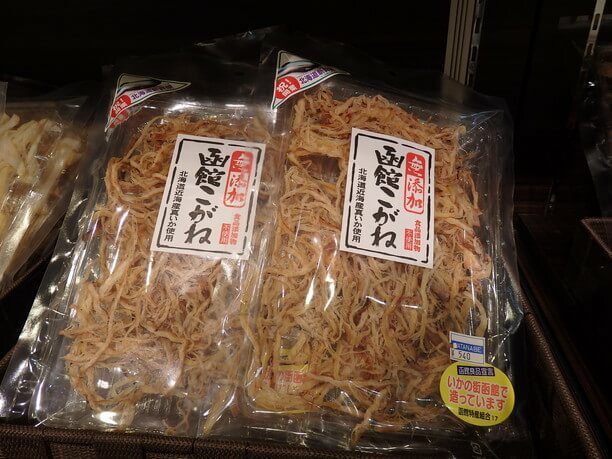 It is a processed squid in the form of Tokkuri, that comes in a set with Ochoko (928 yen) and Ikaglass (1,296 yen). You actually use it as a container to drink Japanese sake with. The fragrance and taste of the squid will slightly bleed into the liquor. Eat it after using it 2 or 3 times. It is extraordinary. 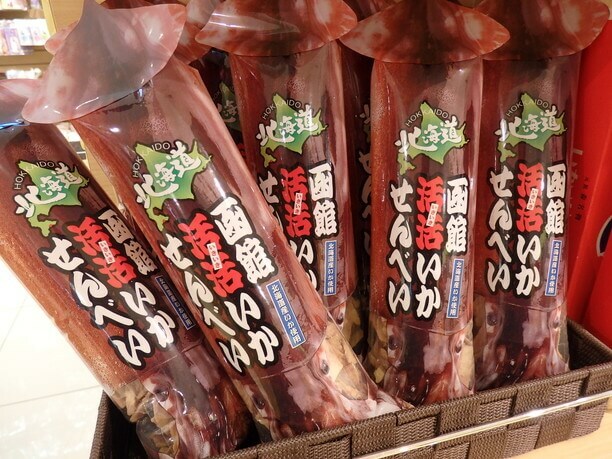 And don’t forget the “Hakodate squid rice cracker (432 yen)”. 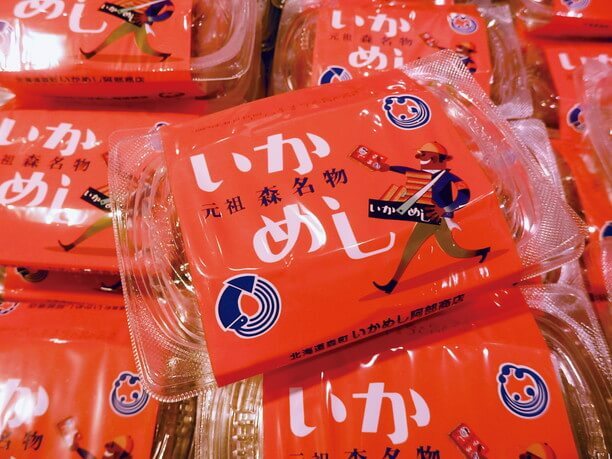 It is a cracker with squid flavor in a squid-shaped package. It is a popular item that they sell about 30,000 of a year! 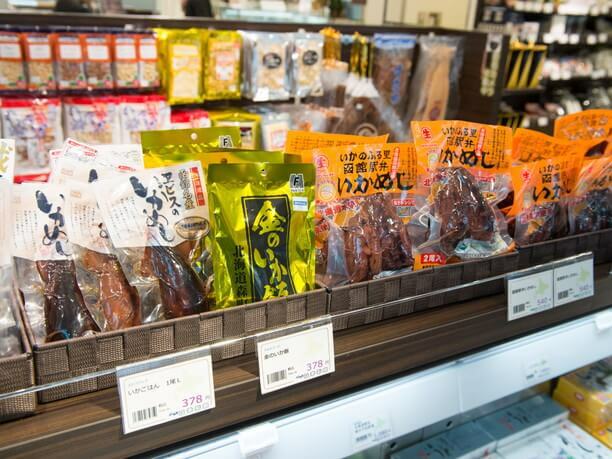 Besides these that we have mentioned there are plenty of other Hakodate gourmet items you will want to try! Please visit Hakodate to get your favorite souvenirs. The inside of the shop is divided into is divided into three areas, a general area, a marine/food area, and a specialty shop area. It makes it easy to find what you are looking for! Payment can be made with transportation IC cards and various other credit cards and debit cards. 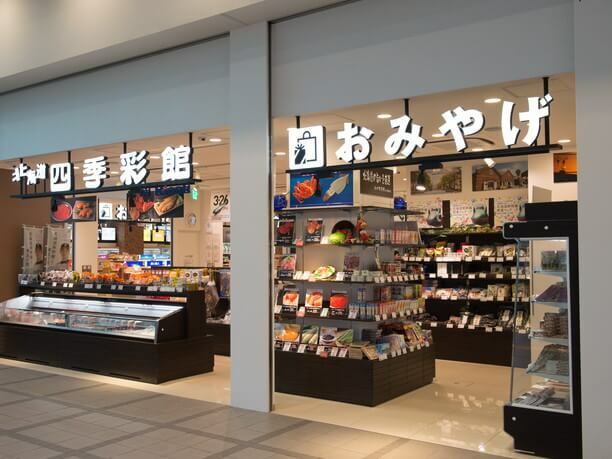 You can also find plenty of Aomori's special products and Hokkaido Shinkansen goods. The amount and variety of products are substantial. It is best to shop at the end of your trip so you don’t have to carry around packages. Although we have ranked what we consider the top 5 souvenirs, we really recommend all of them.